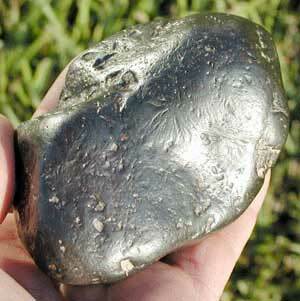 Mekong Iron" is found in and near the Mekong River. The River's relentless flow has shaped some truly great wrongs . 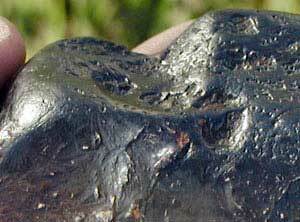 "The "Mekong Iron" is typically magnetite and the hematite from other Thai locations also being sold as "Mekong Iron" has a red streak when tested." [above specimen has a brown streak] "In Bangkok it is being sold by the tons! ...[For small orders] The selling price in Bangkok is about $75-200/kilo since the craze... "
"It is found at only one location within the Mekong River and did not originate in the Himalayas... I have chemical analysis results and many samples from Thailand. If anyone is interested please let me know. Sincerely, Dirk Ross...Tokyo."